I'm so excited for you to stop chasing the next diet and newest trend and really find the best path for YOU! 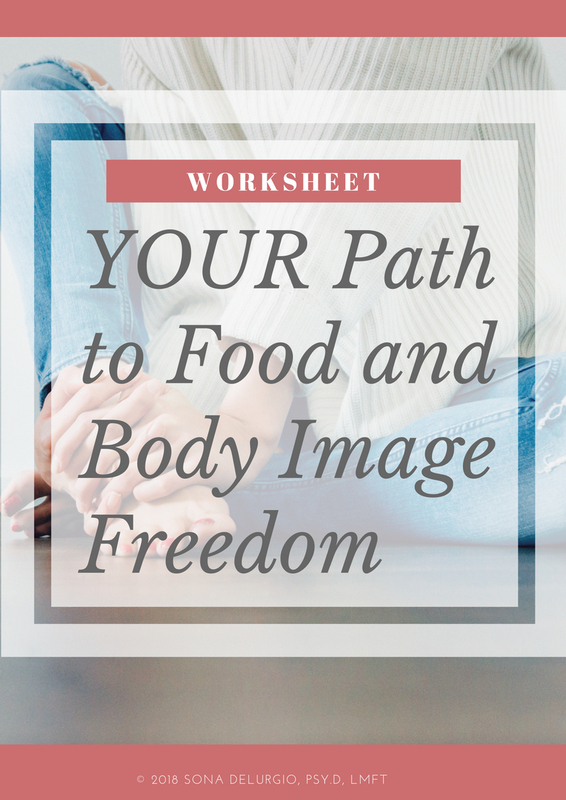 This is the beginning of building the life where you can truly live in peace with food & your body. You will also receive periodic news and updates from me to inspire and support your healing journey, but I only send what I think you'd really like. If it turns out you don't really like it, you can unsubscribe at any time. Make sure to click the little box below that says "email."